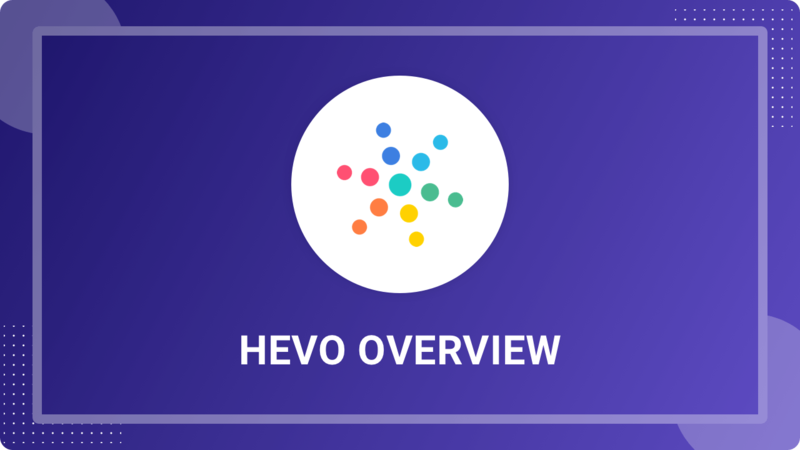 Check out our free content library, whitepapers, and tutorials to learn about Data Warehousing, ETL, and Hevo Data Platform. 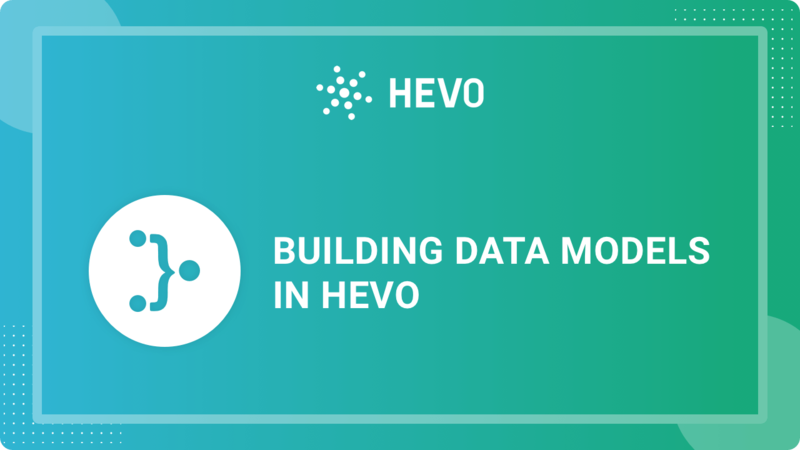 In under 4 minutes, learn how Hevo can help you bring any data into your Data Warehouse. 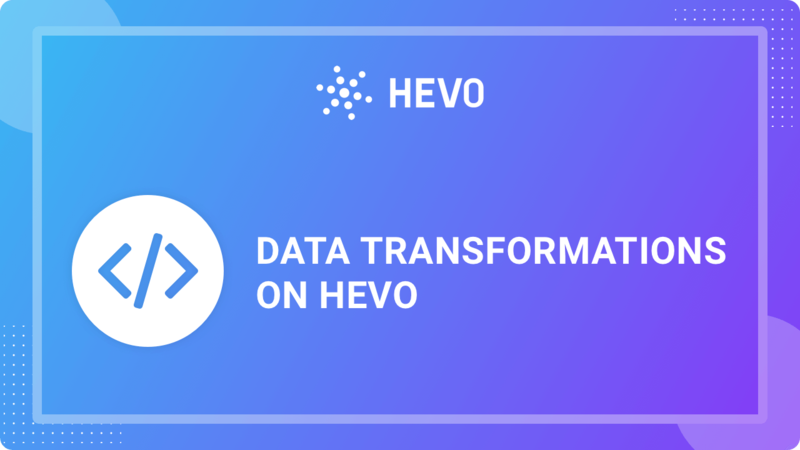 Learn how to clean, transform, and enrich any data on the fly with Hevo. 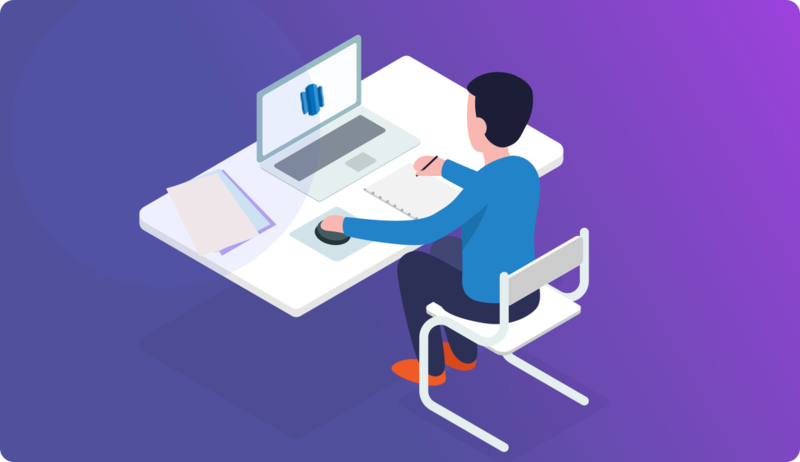 Learn to create complex joins and aggregates and store the results as materialised views within the data warehouse for faster query response times. 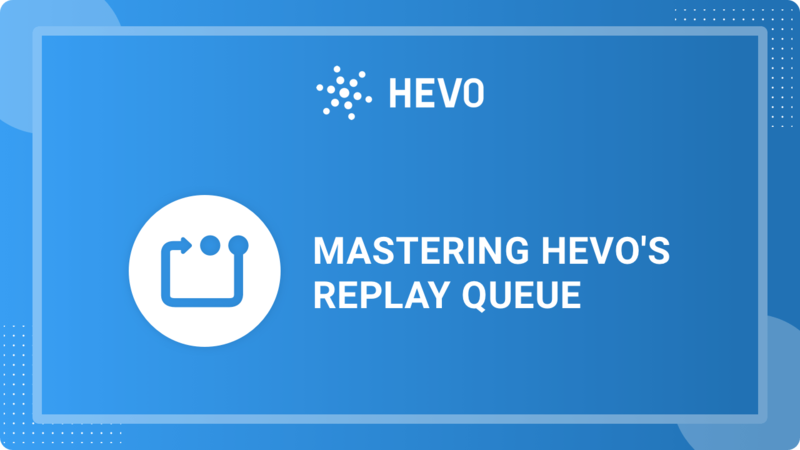 Find out how Replay Queue ensures zero data loss. 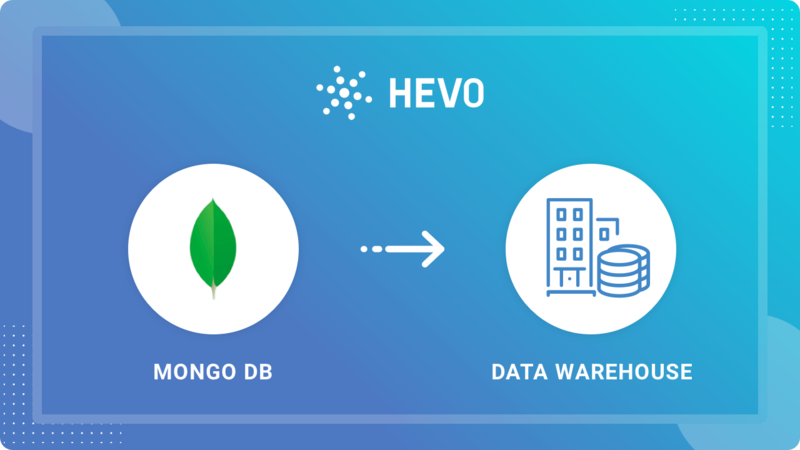 Learn how to effortlessly move MongoDB data into a Data Warehouse using Hevo. 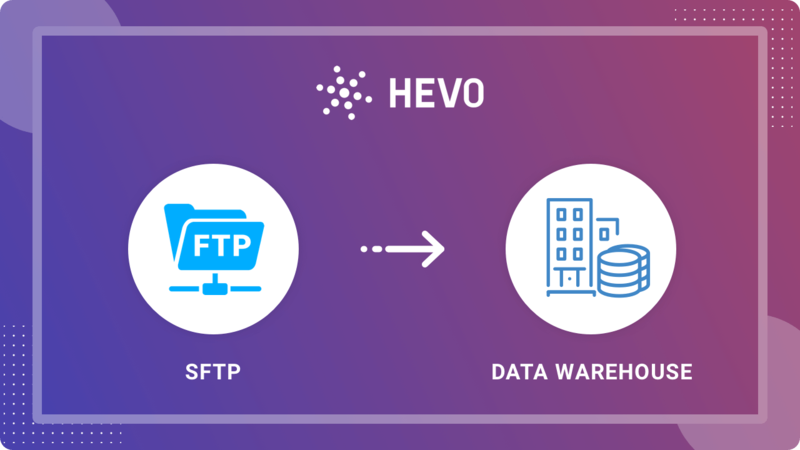 Learn how to effortlessly move FTP/SFTP data into a Data Warehouse using Hevo. 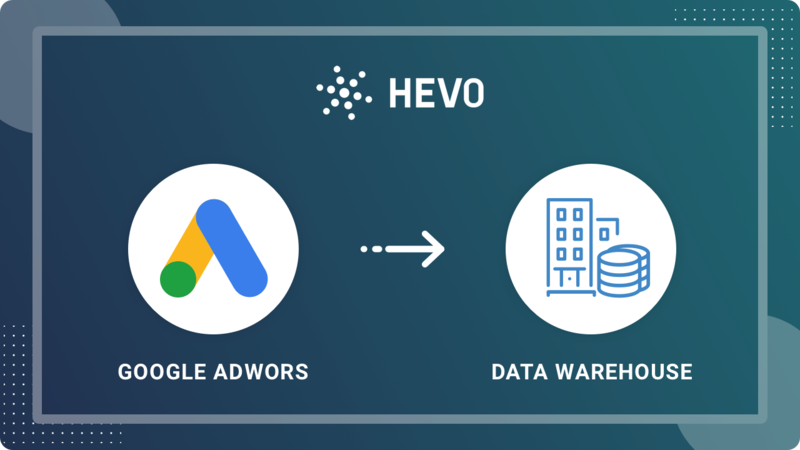 Move Google Adwords data into a Data Warehouse in minutes with Hevo. 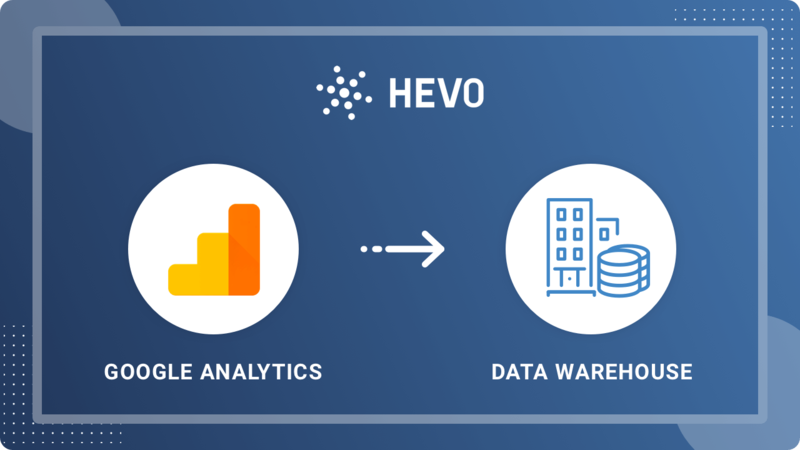 Bring Google Analytics data into a Data Warehouse using Hevo. 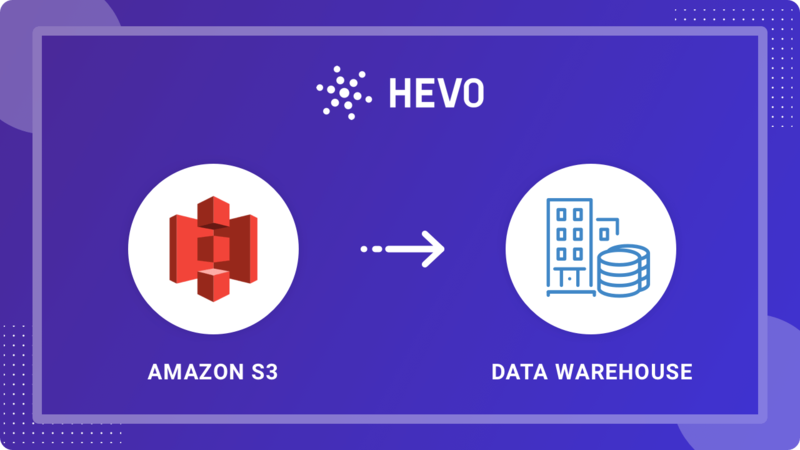 Learn how to easily ingest S3 data into a Data Warehouse using Hevo. 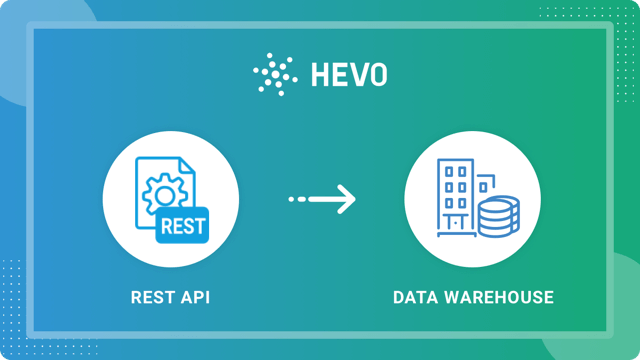 With REST API as a source, bring data from any application into the warehouse. 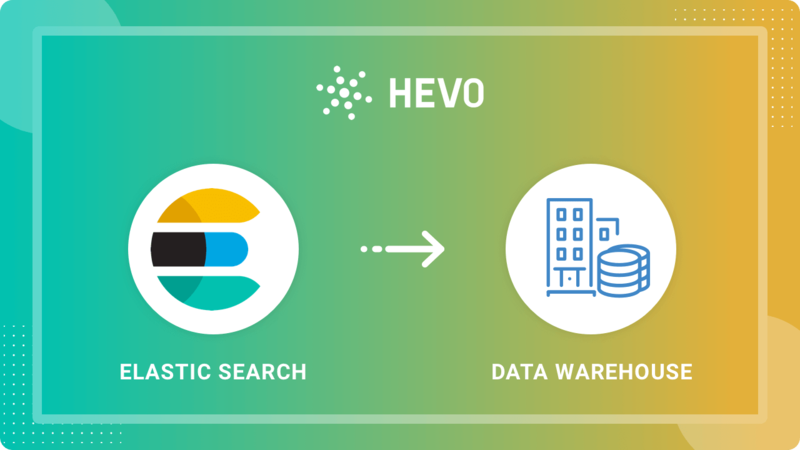 Find out how to effortlessly move Elasticsearch data into a warehouse such as Amazon Redshift, Google BigQuery or Snowflake. 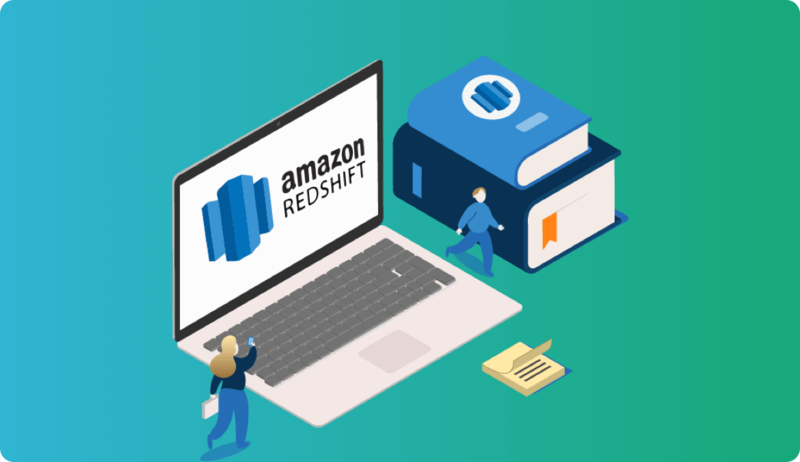 Download the whitepaper to gain detailed knowledge of Redshift Spectrum, its usage, working, and more. 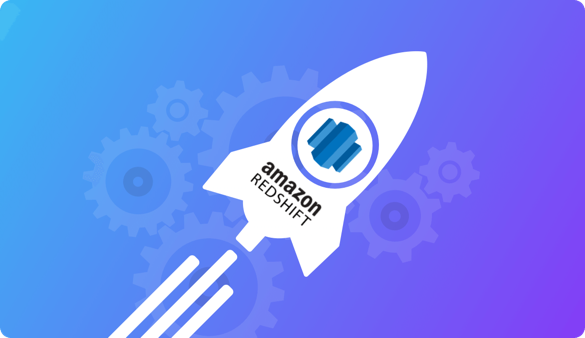 Download the whitepaper to learn tricks that help you boost the performance of Redshift queries. 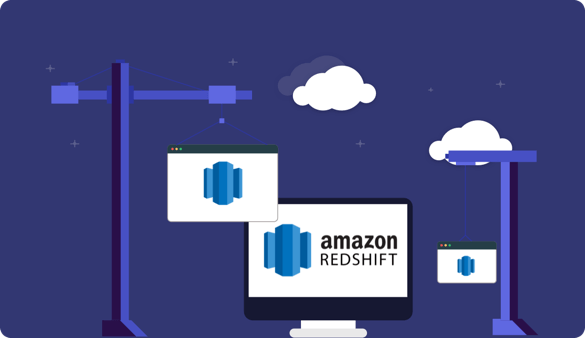 Get a detailed introduction to Amazon Redshift, its features, advantages, and common use cases. Learn to design and tune Redshift tables for high efficiency and performance. 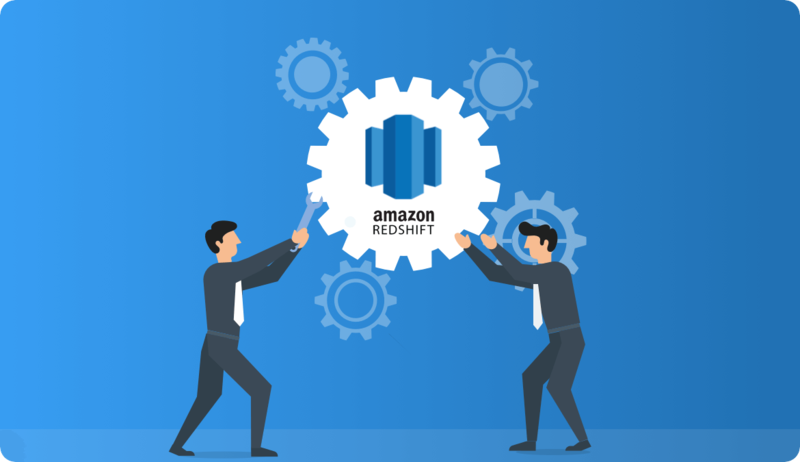 The whitepaper covers a proven list of do's and don'ts that guarantee high performance ETL to Redshift. 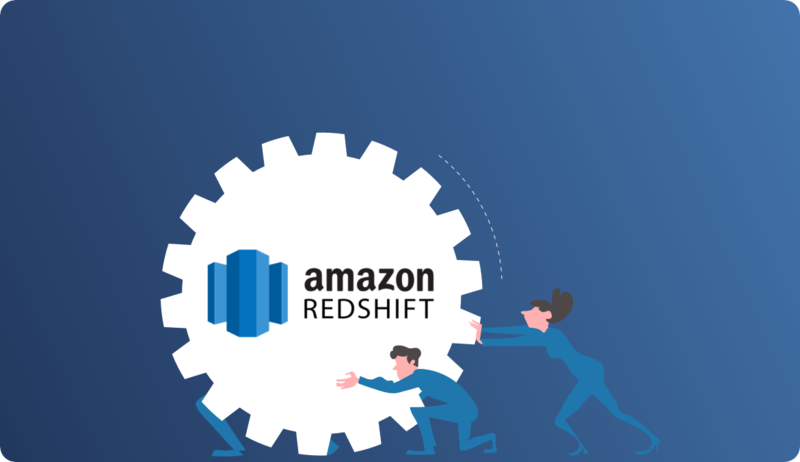 Get the whitepaper to learn to tune Redshift at all stages. 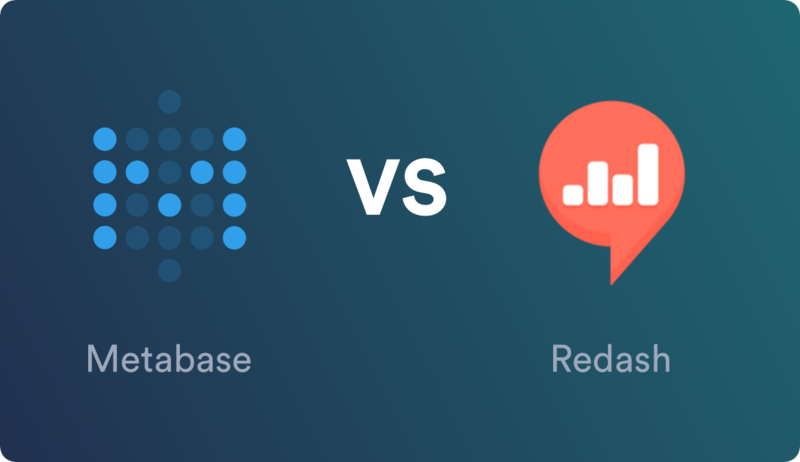 Choose the right reporting tool by comparing Metabase & Redash on 7 essential parameters. 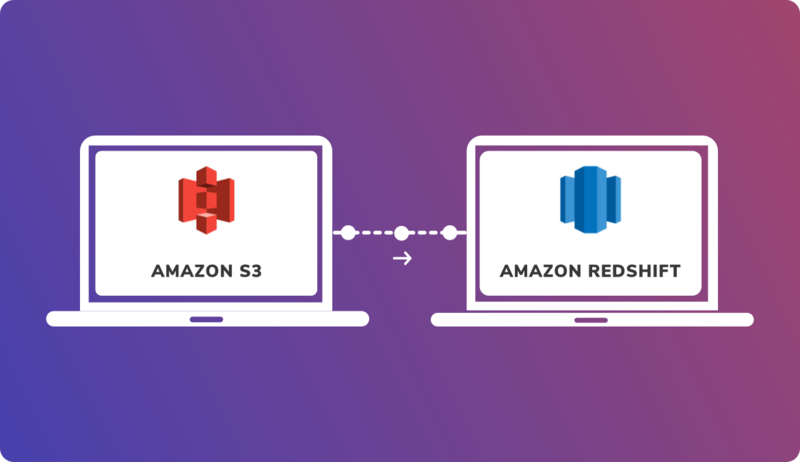 Step by Step guide to load any data from S3 to Redshift. 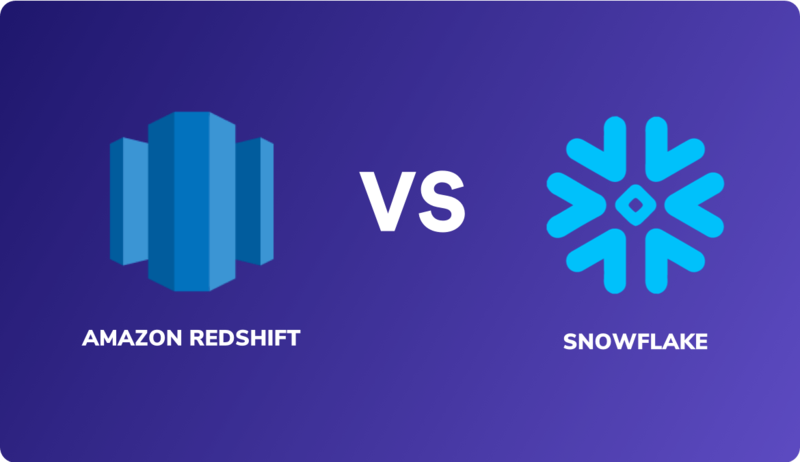 Compare Redshift and Snowflake over 7 essential parameters such as performance, pricing, scalability, and more. 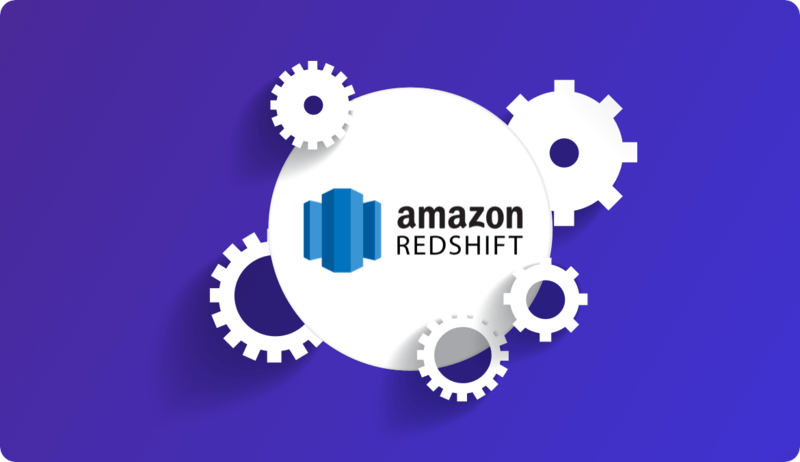 Gain an in-depth understanding of Redshift's powerful architecture and features. 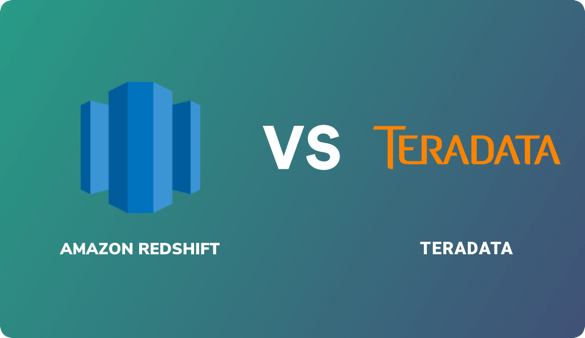 Compare Redshift & Teradata on pivotal parameters such as architecture, pricing, and more. 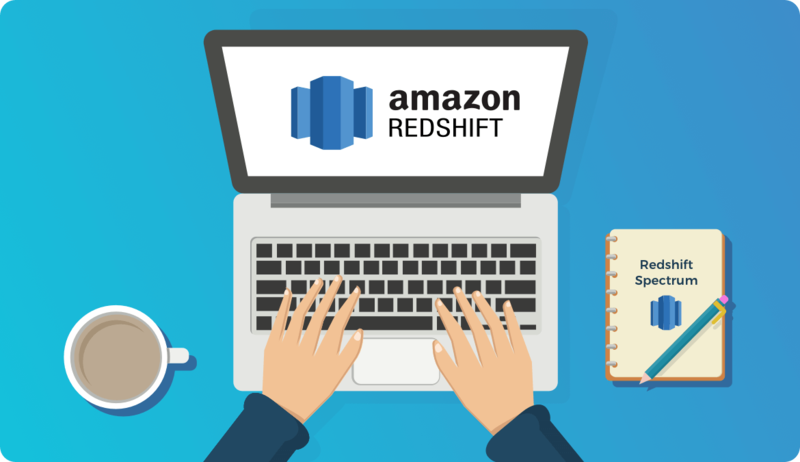 Gain an in-depth understanding of AWS Redshift SQL commands and valuable Query Optimization tips. 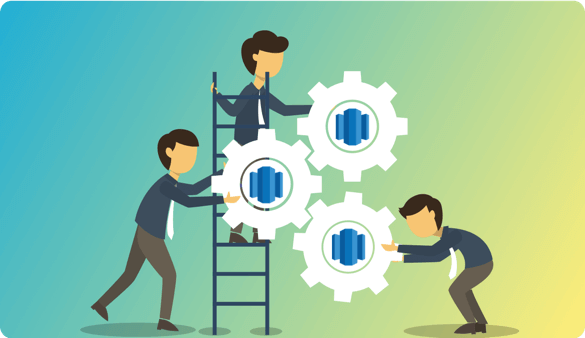 Learn how to set up AWS Redshift data warehouse. The whitepaper covers a proven list of best practices that guarantee high performance ETL to Google BigQuery. 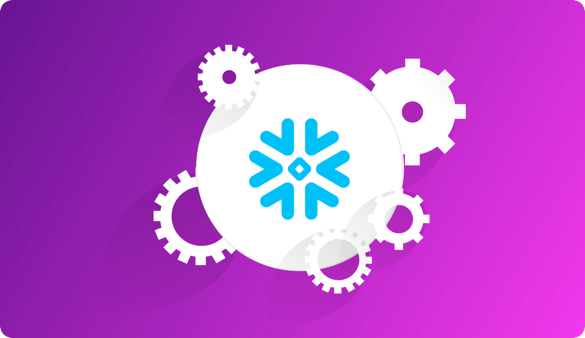 The whitepaper covers vital best practices that assures high-performance ETL to Snowflake. 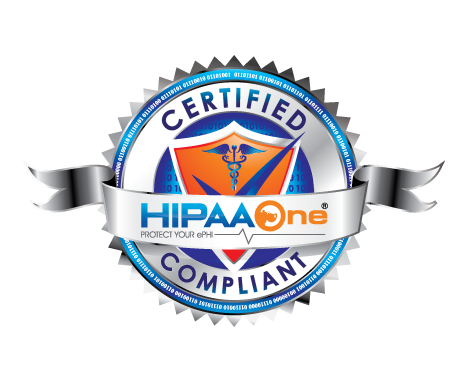 Empower your Teams to Access and Analyze Data.